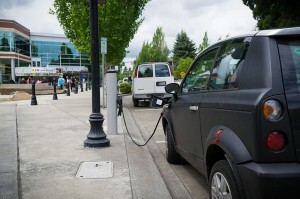 Imagine an electric vehicle that charges its batteries while driving on the road. It is no longer science fiction. Scientists at Advanced Institute of Science and Technology in South Korea have already constructed a road that wirelessly charges moving vehicles. They built a half mile stretch of asphalt roadway in the city of Gumi in South Korea which features specialized electric cables designed to power batteries on a moving electric vehicle. The cables are buried in the asphalt and create electromagnetic fields. The vehicle’s batteries are based on the first of its kind technology called Shaped Magnetic Field in Resonance. 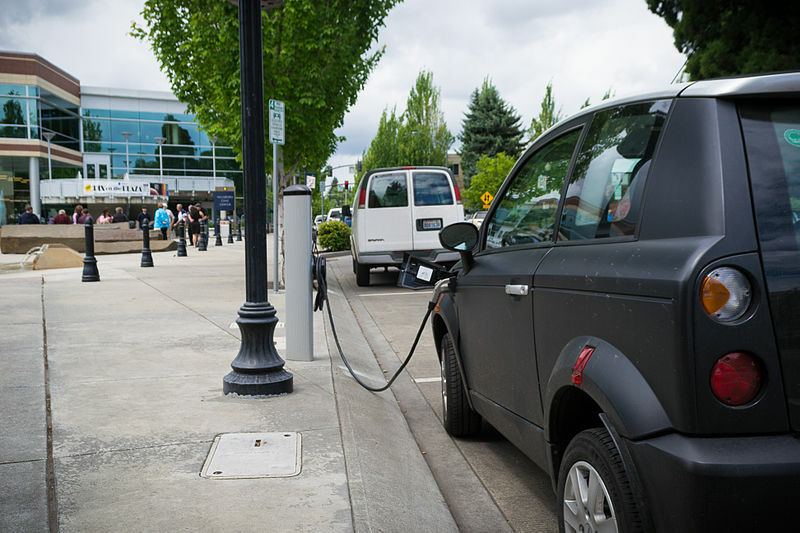 The system recognizes vehicles that are capable of accepting the electric charge as well as the normal cars. The battery has a coil that turns the electromagnetic field into electricity. The novel technology doesn’t need the car to stop at a point of charge and saves a lot of time.